Why should I take the Prerequisites? 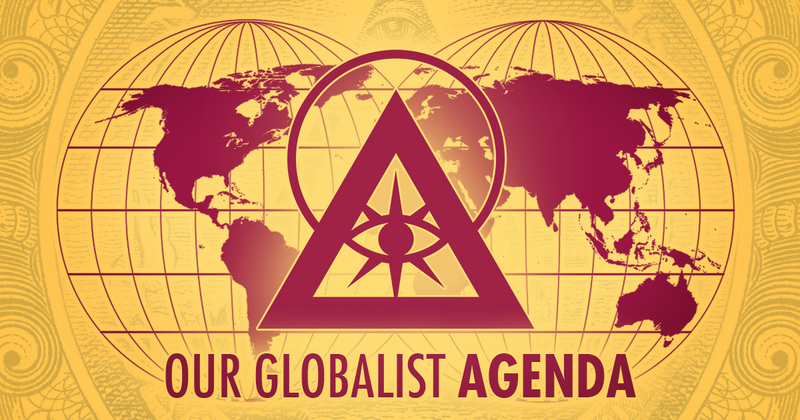 The purpose of the Prerequisites is to ascertain an individual’s readiness for further Illuminati advancement or membership consideration. 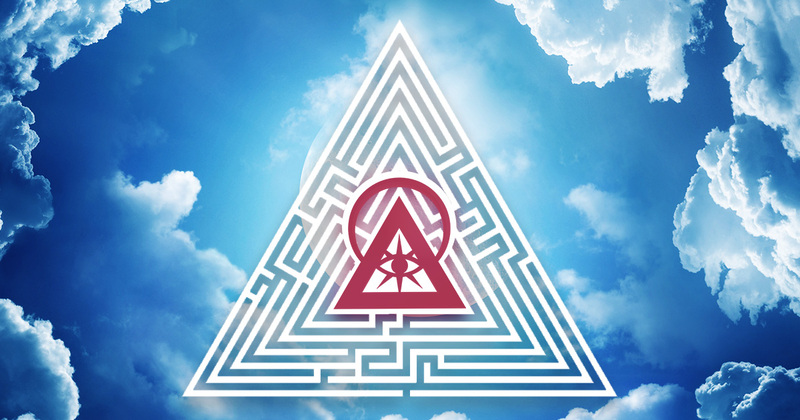 The tests are free and available worldwide at join.illuminati.am. Each Prerequisite serves to identify specific traits commonly found in leaders, thinkers, and innovators. The tests are designed in a manner that is approachable by any human — rich, poor, believers, skeptics, and people of all levels of influence and education. The Prerequisites begin with ease, gradually increasing in complexity to narrow the filter that must be passed before reaching the next level. Patience is a virtue required of leaders. There is a time to push and a time to pause: recognizing the difference is vital to success. Each Prerequisite is reviewed individually by a department of the Illuminati, a process that requires time before a response can be sent. When questioning the length of time required to complete and advance through the Prerequisites, many citizens overlook the core purpose of the test: preparation for their role in the Universal Design. Not all Prerequisites take the form of questions. The dedication, perseverance, and patience required for each step are tests of their own. A person must recognize their own weakness before it can be strengthened. A guide would never send a person to travel through a dark forest without proper training and preparation. Similarly, the Illuminati would never elevate a person to a position of leadership if they are not prepared to lead. The Prerequisites are not intended to place a numerical score upon the names of citizens who strive to better themselves, but rather to separate the dedicated from the indifferent. 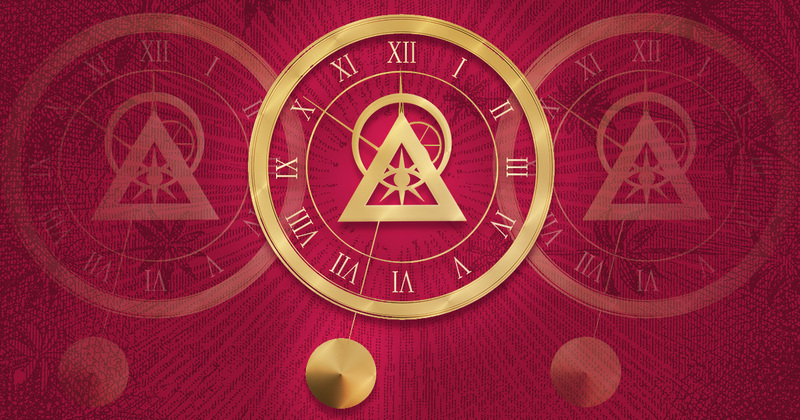 If a person is found unready to proceed, there is no harm to their standing with the Illuminati and most are offered additional attempts throughout the year. There is no folly in failure when learning from one’s mistakes and growing closer to the Light. As a person continues their journey in search of truth — with determination never wavering even in the face of difficulty — their minds are developed from where they began and their understanding is elevated closer to the Pyramid’s top. 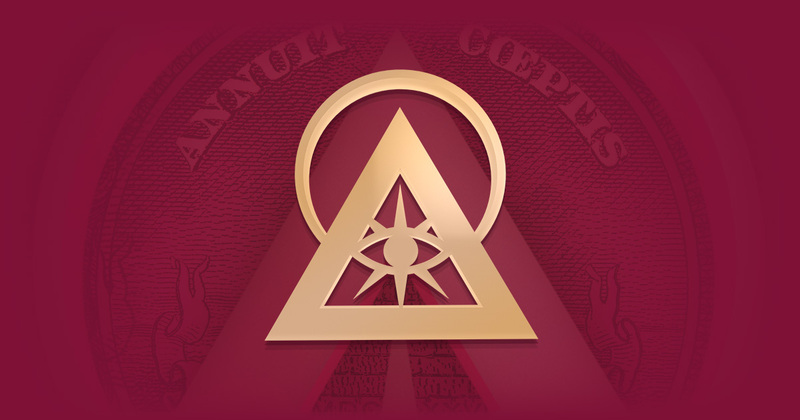 For further study, read Illuminatiam: chapter 5.